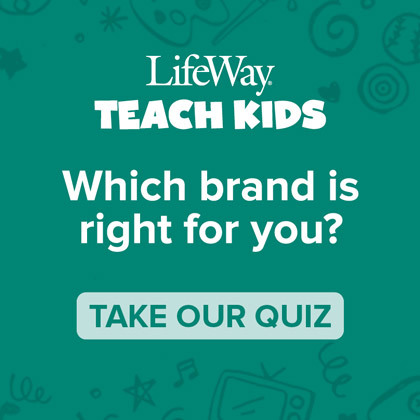 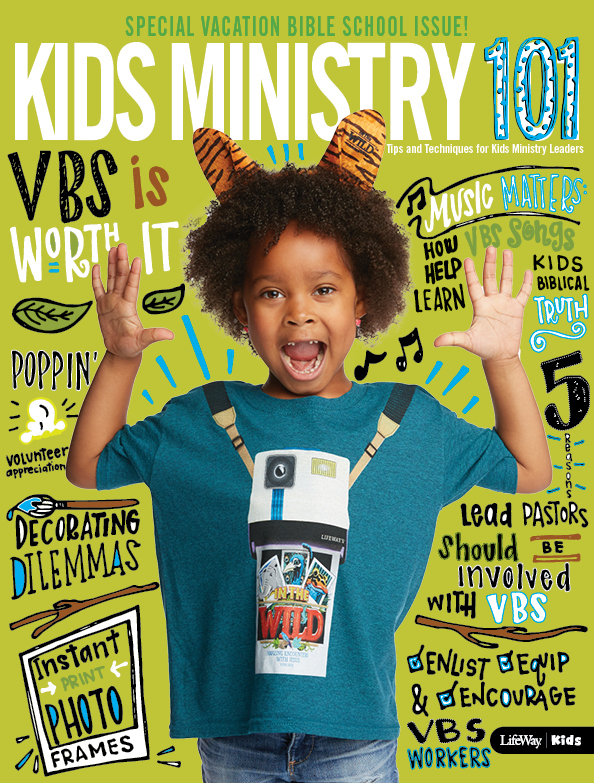 When I went into children’s ministry, it seemed to me that the corporate worship experience for kids was not something churches were thinking about. 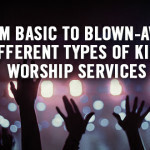 That’s why I’m so excited to tell you about our new large group, media-driven, interactive worship experience for kids! 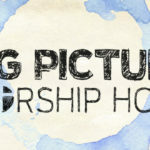 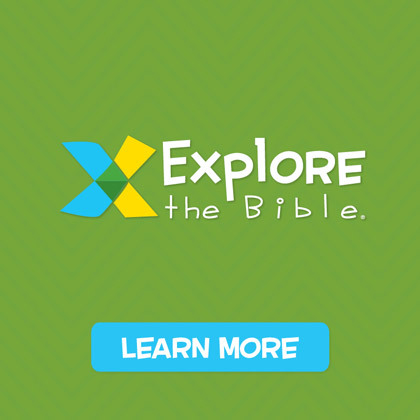 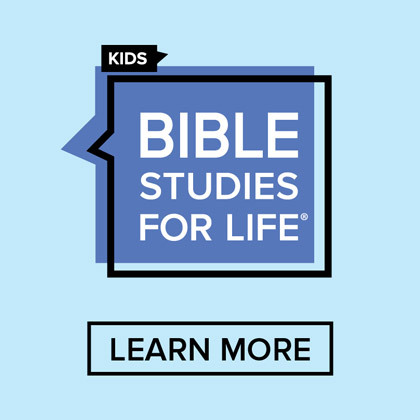 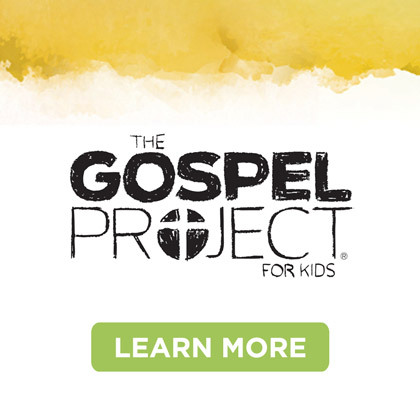 Watch the Worship for Life: Kids video and also sign up for two free sessions so you can try it with your kids!